A prenuptial agreement allows both partners to safeguard their separate assets. Otherwise, without a prenuptial agreement, anything can happen after a divorce and separate assets may become marital property, which is subject to division or even being collected completely by your spouse. Would you like to create a prenuptial or enforce the terms of a prenuptial agreement? 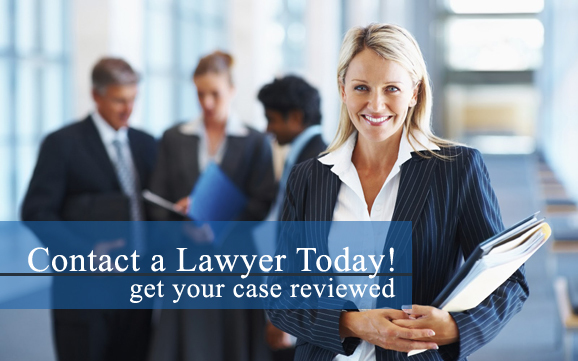 Our lawyers are here to help! Contact a divorce attorney in your area today for more information. Additionally, a prenuptial agreement can also address scenarios in which one spouse quits a job that is fulfilling and secure in order to live with a geographically distant partner. If the marriage eventually ends, is it fair to just send the relocating partner back home with nothing at all? Most individuals would say not. A prenuptial agreement is a good way to lock in terms regarding this type of scenario, or other similar situations. Do you have legal questions regarding a prenuptial agreement or are you involved in the middle of a prenuptial agreement dispute? Our lawyers are here to assist with the creation and enforcement of prenuptial agreements. Contact a divorce attorney near you today! A prenuptial agreement can also permit the couple to agree that everything they own and all debt they owe will automatically become shared from the day beyond their wedding day. The agreement can also be that all assets and debt become shared gradually as they stay married over a duration of time. A prenuptial agreement is flexible can either be in your best interest or both you and your partner’s; it’s up to you and our lawyers can discuss the various options with you and help you decide the best route to take.